A rustic and indulgent haven for gourmands in the heart of Australia’s spa country. 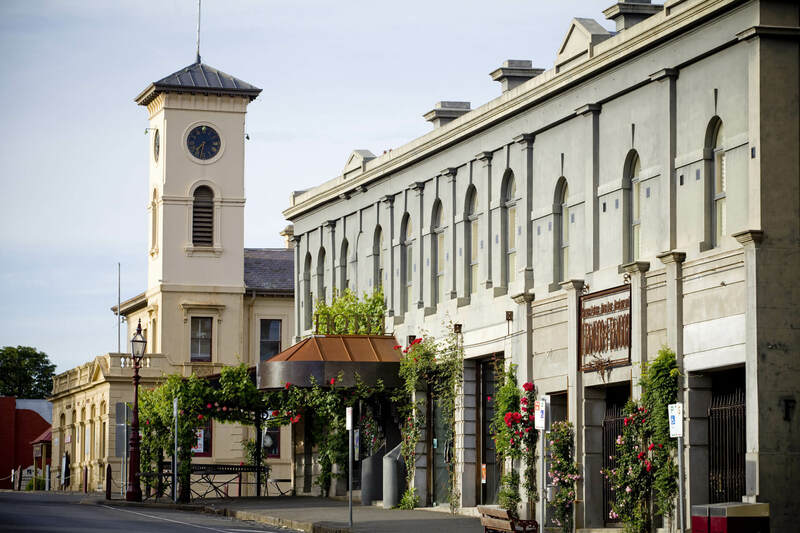 Reignite your imagination with an Acacia tour to the rural landscape and historic villages of Daylesford and the Macedon Ranges. Only 90 minutes from Melbourne, it feels like retreating to another, calmer world. Blessed with crisp mountain air, fertile volcanic soils, and purifying mineral springs, the area supports the production of some of Australia’s most highly prized artisanal produce and premium wines. At its heart is Australia’s “Spa Country”, the quaint village of Daylesford. Nestled by a glistening lake and surrounded by towering gum trees and thick bushland, this peaceful escape is replete with artists’ studios, cafes, and antique stores. The town’s heritage streetscape bursts with character, from the bluestones erected by early Swiss-Italian migrants to the historic legacy of the gold rush era. Today, sophisticated Daylesford has become something of a haven for the creative and the bohemian. No trip to Daylesford would be complete without dining at the Lake House, one of Australia’s finest restaurants. The hugely awarded team have long adopted the mantra of creatively delivered local and seasonal produce matched with a wine list that’s dotted with international champions. Also visit eerie Hanging Rock, a sacred Aboriginal site for the Wurundjeri people and the evocative setting of Peter Weir’s award winning 1975 film, Picnic at Hanging Rock. Based on Joan Lindsay’s classic novel about a group of schoolgirls who mysteriously vanish on St. Valentine’s Day 1900, you can almost sense the mystical power emanating from these imposing boulder outcrops. A journey to Daylesford and the Macedon Ranges is truly a day to savour.